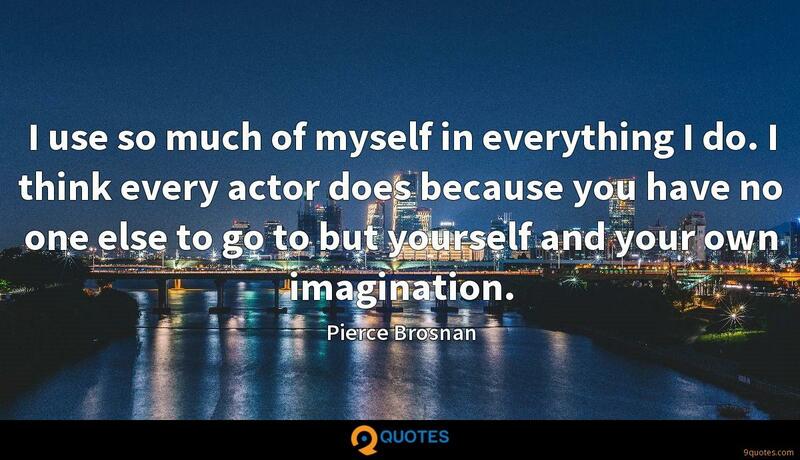 Pierce Brosnan Quotes. 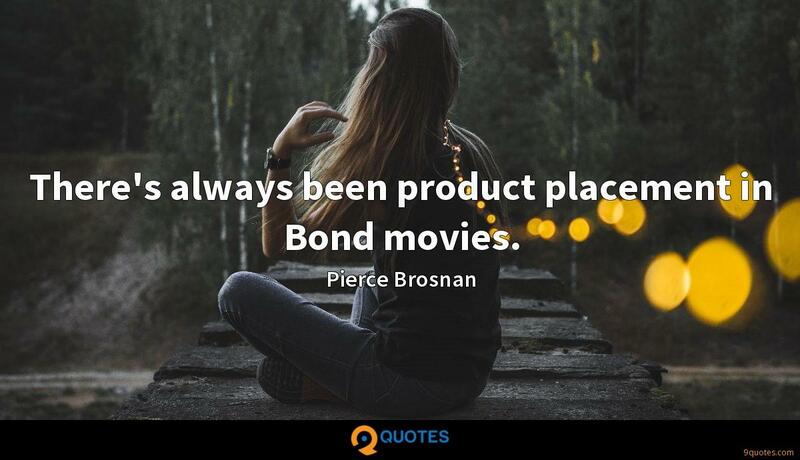 9quotes.com, 2018. http://www.9quotes.com/quote/pierce-brosnan-415912, accessed 20 April, 2019. I was aware that I was not getting the good acting roles because I was either too handsome, too pretty or whatever. I was being judged in ways that left me nowhere to go. 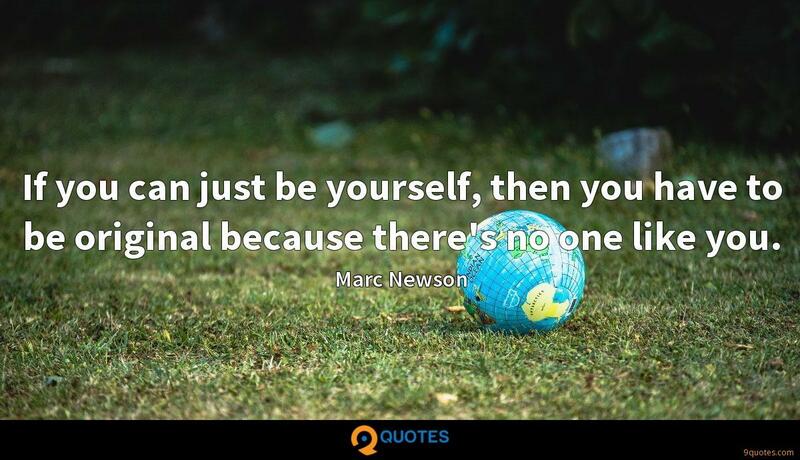 You have to be patient. The word 'star' doesn't mean an awful lot to me. 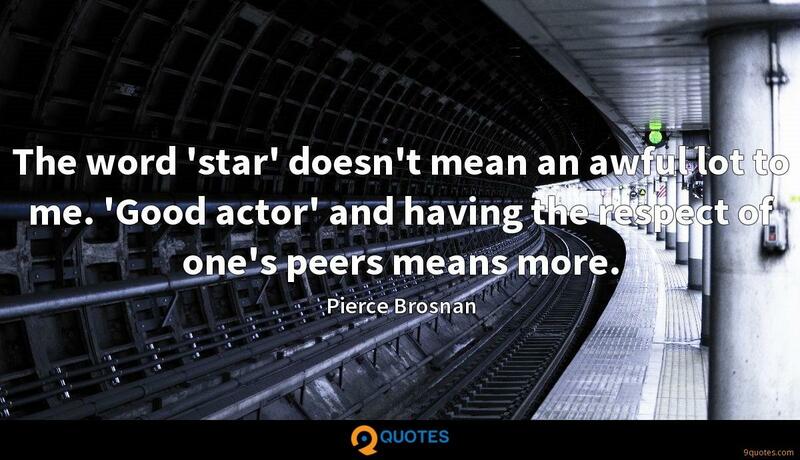 'Good actor' and having the respect of one's peers means more. The forties are very cool and very pastoral. 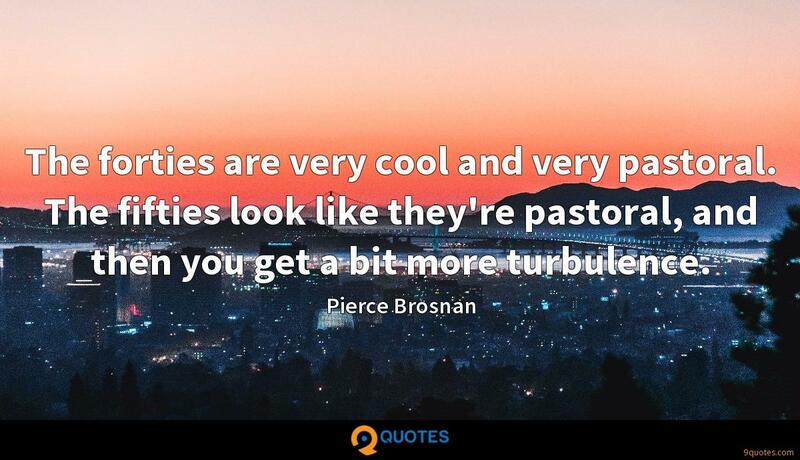 The fifties look like they're pastoral, and then you get a bit more turbulence.